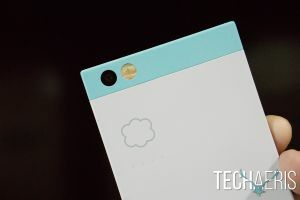 Back in January of this year we were slated to meet with Nextbit to discuss the Nextbit Robin at CES 2016, but, for whatever reasons, that meeting never did happen. Many other websites have had their reviews out months ago, with most of them publishing on the same day and at the same time due to Nextbit embargoes. However, we weren’t in that fray as we didn’t have a Nextbit Robin to review. Fast forward to today, where, on a personal level, I was finding myself searching for an affordable, more than capable, yet uniquely designed smartphone to replace my wife’s and my iPhone 6s Pluses. Does the Nextbit Robin have more than enough to satisfy? 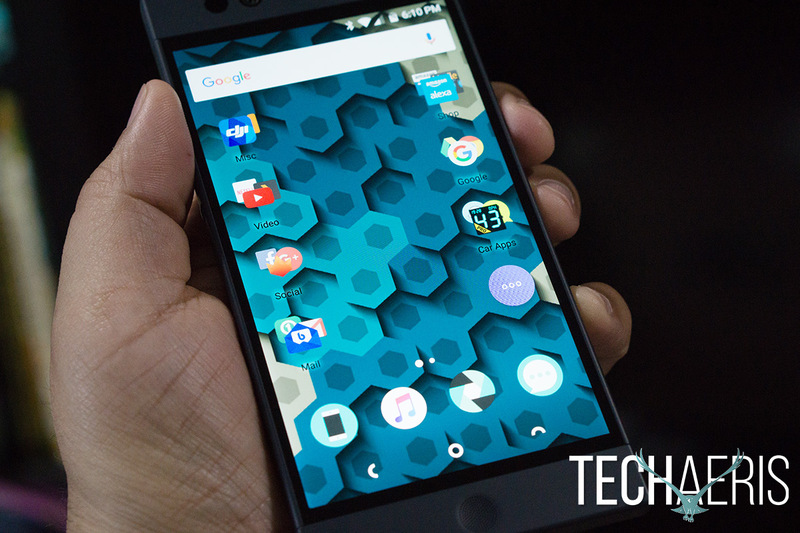 Find out in our full review why it does and why it is one of our Top Picks. 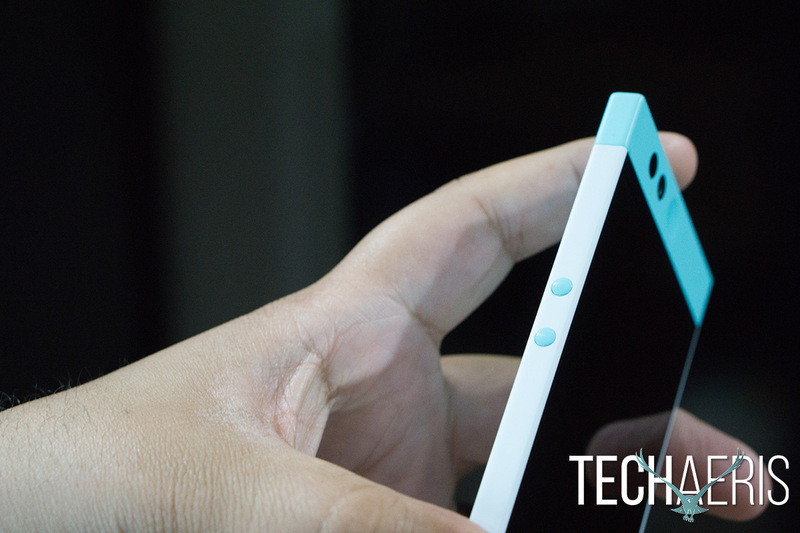 To say that the Nextbit Robin has a unique design would be a huge understatement. In a vast sea of rounded corners, the square slab look doesn’t seem to be a form that would work for a smartphone. The lack of metal unibody construction boldly turns its back on the flagship devices from Apple, Google, Huawei and other major players. The bold mint color works brilliantly well with the white and the midnight blue color is subdued but shines in the right light. On the right side of the Robin you’ll find the power button/fingerprint scanner and the sim card slot. The power button/fingerprint scanner is slightly recessed, which is something many other reviewers complained about. So far I have had zero issues using it. It gives a good amount of tactile feedback and the fingerprint scanner is very fast. On the left side of the Robin you will find the volume buttons which resemble the old fashioned candy buttons we used to get at the drug store (probably way before many of our readers’ time). 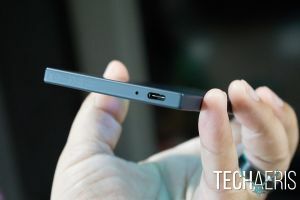 At the top of the device is the headphone jack and the noise cancelling mic. 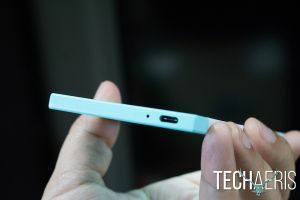 I prefer the headphone jack at the bottom of my devices, but I understand Nextbit’s symmetrical reasoning in putting it where it is. 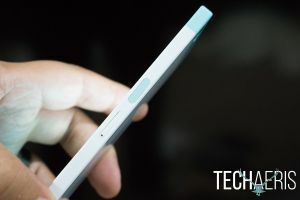 At the bottom of the device is where the USB Type-C charging/data connection and the voice mic are located as well as the LED notification indicator. The Type-C port lines up perfectly with the headphone jack on top as do the two mics. This is all part of symmetry. 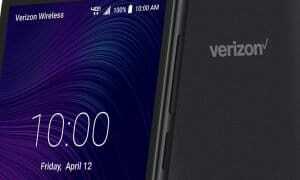 Around the front of the device you’ll find a 5.2″ IPS Gorilla Glass 4 display along with two round front facing speakers. 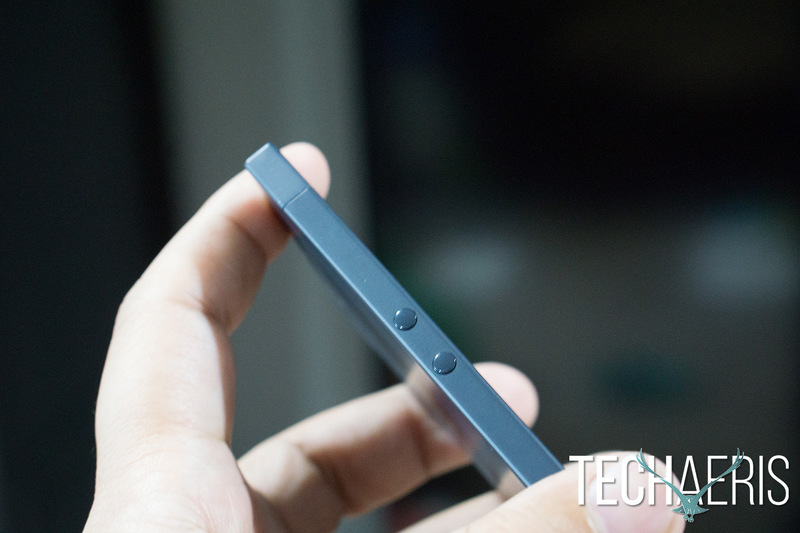 The front facing 5MP camera and proximity sensor are also on the front near the top speaker. 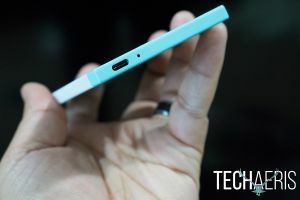 Around back you’ll find a subtle Nextbit logo and four LEDs which indicate when the device is sending information to its cloud storage. 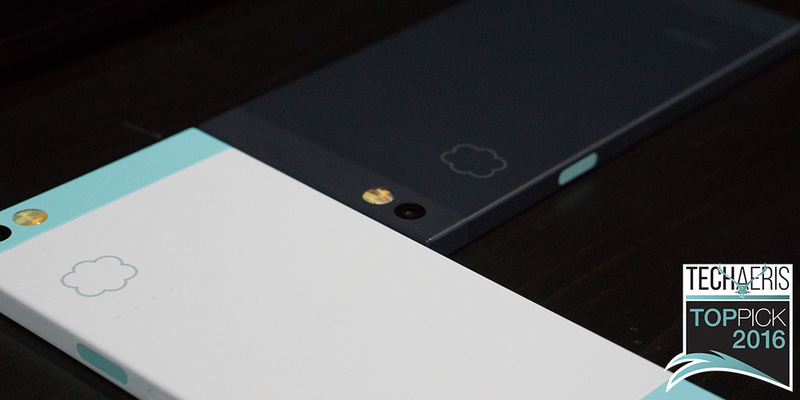 Design is a subjective thing and each person is going to have different feelings about the Nextbit Robin. I’m going to say this is easily the best designed smartphone of 2016 and the best designed smartphone I have seen in a long time. I’ve been using flagship devices the past few years with 5.5″ screens or better, so going down to a 5.2″ screen was an uncertainty for me. 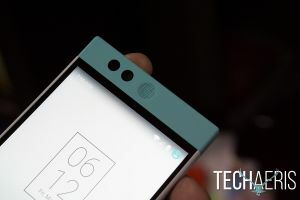 I’ve also been using QuadHD displays and displays with a better than 1080p resolution so I wasn’t sure how the Nextbit Robin would fare in my eyes. The display is full HD 1080p with a pixel density of 424ppi, and it is an absolutely gorgeous display for being on a midrange phone. Colors are nice, not over-saturated but very much like the iPhone 6s Plus. Blacks are good (not as deep as an AMOLED) and whites are spot on. Consuming content on this display is great. YouTube, Netflix, Plex and Amazon Video all look great and gaming is nice looking as well. I thought dropping down to a 5.2″ screen from my iPhone 6s Plus’s 5.5″ would be difficult, but it really wasn’t at all. The Nextbit Robin’s 5.2″ screen could almost be the sweet spot for many people. It’s growing on me, and now I think I prefer the smaller footprint. The IPS display can get a bit difficult to see under really bright sunlight but this is true of almost all IPS displays. 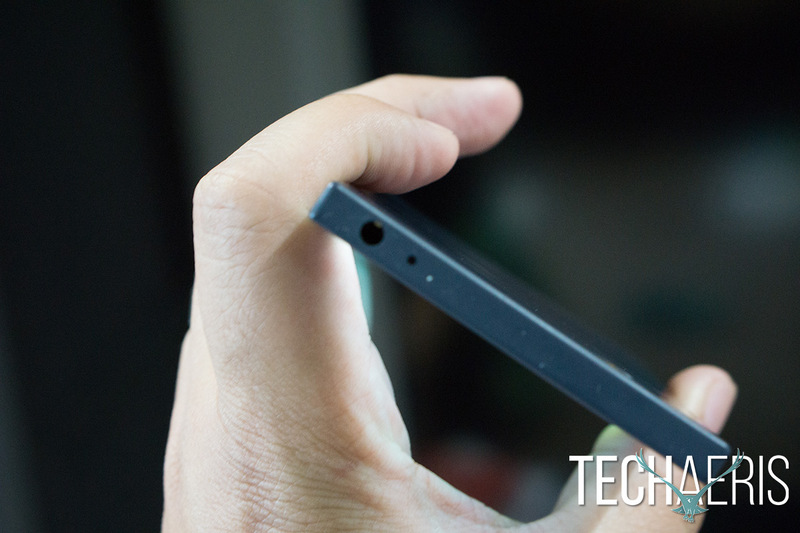 These days super thin bezels are the order of the day. 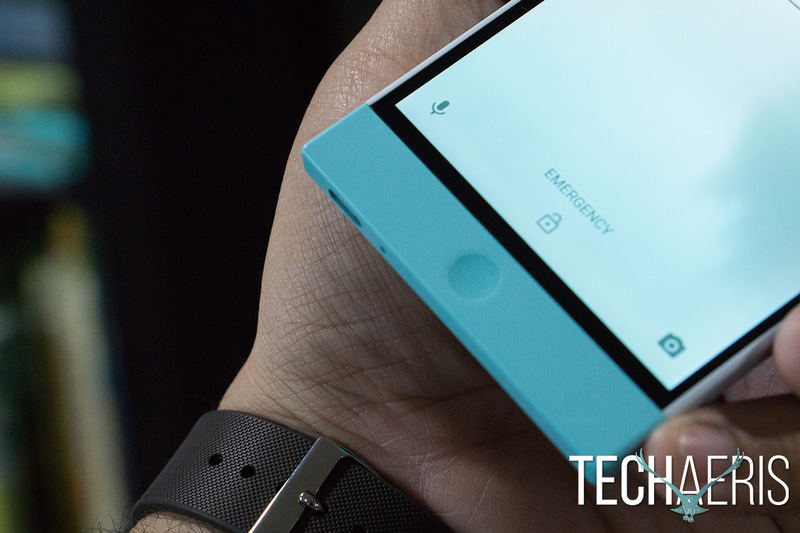 The bezels on the Robin aren’t very thin but again, that plays into the design. Overall this display is top notch for being a midrange device. You shouldn’t want for more especially at the price for the Nextbit Robin. 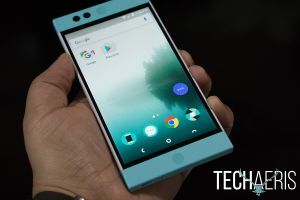 The Nextbit Robin ships with Android 6.0 and upon opening and powering it on you’ll be downloading Android 6.0.1 along with the latest Android security patch. Nextbit seems committed to timely updates of the Robin, and if you’re a Nexus user that should be appealing. Many other OEM’s have promised timely updates but usually fail to deliver. 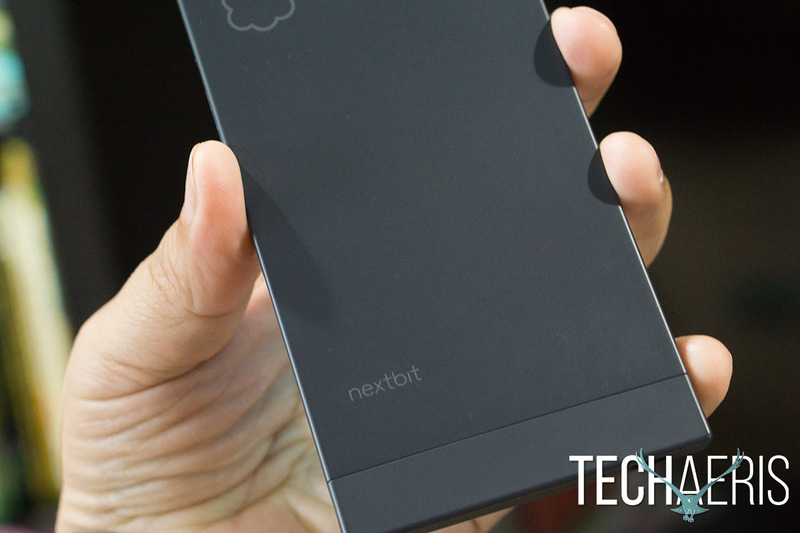 We’re hoping the Nextbit team can keep up with updates and security patches. Selling the phone unlocked and with no carrier affiliation is a good start. This way they don’t have to go through a carrier to update the device. 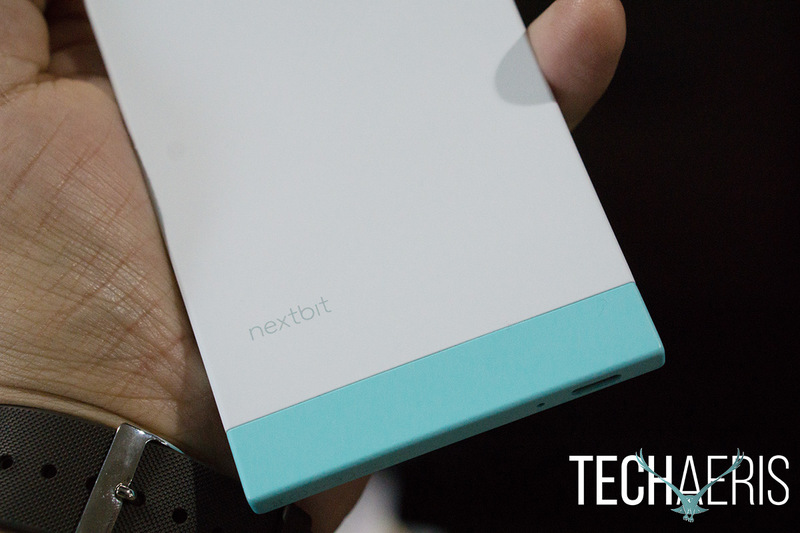 The Nextbit Robin isn’t pure Android as you would find on a Nexus device. Nextbit has a light skin on top of Android 6.0.1, but it’s subtle and easy on the eyes. The launcher software is the obvious first difference of the whole software side. 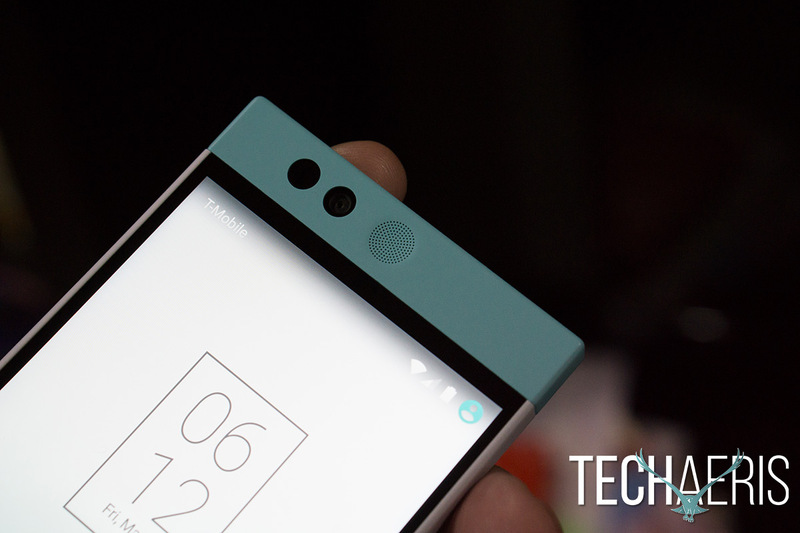 Unlike most Android devices, the Nextbit Robin has no app drawer in sight. 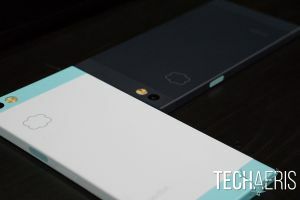 Nextbit opted to use the homescreen in much the way Apple’s iPhone works with a few differences. Apps appear on the homescreen and you can move them around and into folders to organize them. On the main homescreen you’ll find a round icon with three dots that you would assume is an app drawer, but that is your shortcut to “pinned apps,” “archived apps,” and “all apps.” More on pinned and archived apps later. The all apps button functions much like Windows 10 Mobile where all of your apps are listed in a scrolling alphabetized list. If you want, you can call this your app drawer because it is very similar. But is is also very different. For widget users this homescreen will take some getting used to. Widgets cannot be placed on the home screen, but they can be accessed by pinching the homescreen. Other than those few differences, the Robin is 95% stock Android. There is absolutely no bloatware to be found and it is running the latest Android build and security patches. 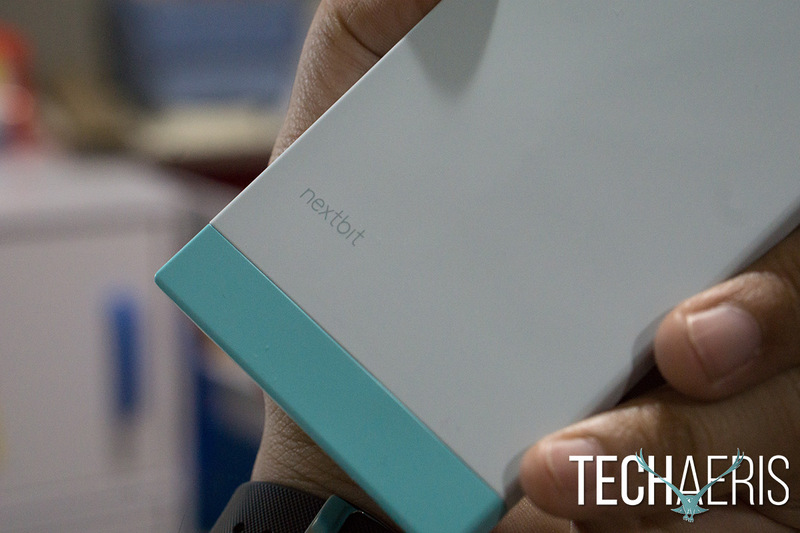 The Nextbit Robin comes with 32GB (24GB usable) of local storage and 100GB of Nextbit Cloud Storage. 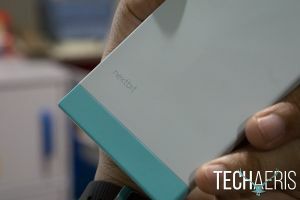 Nextbit is thinking outside the box with this one, and not everyone is on board with the idea, which is perfectly fine. 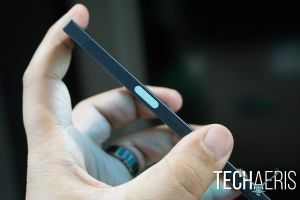 Many other reviewers and tech commentators have been very vocal in letting their readers and viewers know that 32GB (24GB usable) is unacceptable with the lack of a microSD card slot. The complaint is a legitimate one if you’re concerned about having as much local storage as possible, but it’s also cavalier to assume everyone is concerned about local storage. 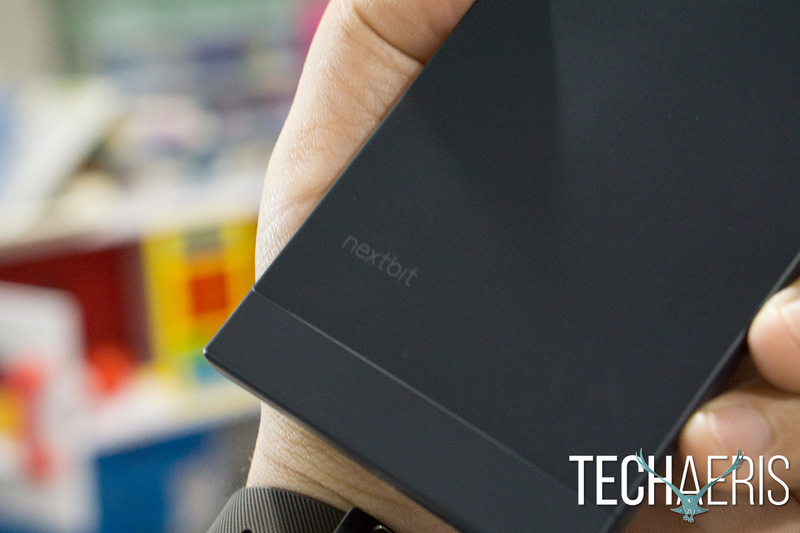 The Nextbit team understands that people run out of storage, even with 24GB of usable space. But for a great many of us the reason storage capacity becomes an issue is due to the amount of unused apps and photos sitting on our devices. Most often what people do to free up space on their smartphone is to delete apps and photos from the device in an effort to free space up. The Robin’s software is designed to understand how you use your phone. It monitors what apps you use and don’t use and keeps track of your photos and videos. When Robin notices your phone storage is getting low, it automatically starts to free up space. It begins by first archiving apps in its cloud storage thereby freeing up much needed space on the device. When this happens you’ll notice the app icon turn gray which indicates the app has been archived. You can see all your archived apps in that same round, three-dotted button we spoke about earlier on the homescreen. The advantage to Robin storing your apps in the cloud as opposed to just deleting them off the phone is that Nextbit will keep the APK settings all in place, so if you ever need that app back you will have all its settings come back as well. Speakers, while the latest software update says they were improved, I felt they over drove too much (Nextbit says they're working on a fix. Battery life could be better, not a full day for the way I use my phone. For $399 you're getting a lot of phone here. Paired with it's unique design (not for all) this has been my favorite phone of 2016 so far. *We reviewed a retail version of the Nextbit Robin purchased by the reviewer.